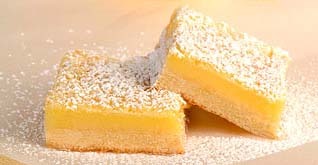 Lemon bars and springtime just seem to go together! This recipe uses an 8″ square baking pan and makes about 9 servings. 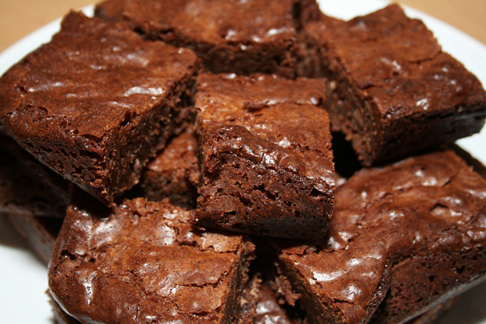 You can double the recipe and make it in a 9 x 13″ baking pan if you need a larger amount. 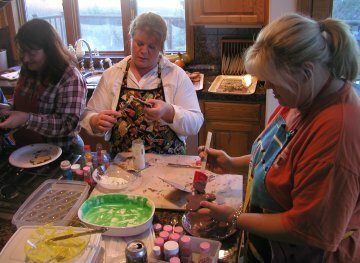 Make this icing glaze for your cakes, cookies, breads and gingerbread houses. 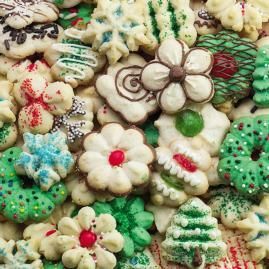 Classic Spritz Cookies are an easy way to add variety to a tray of cookies. 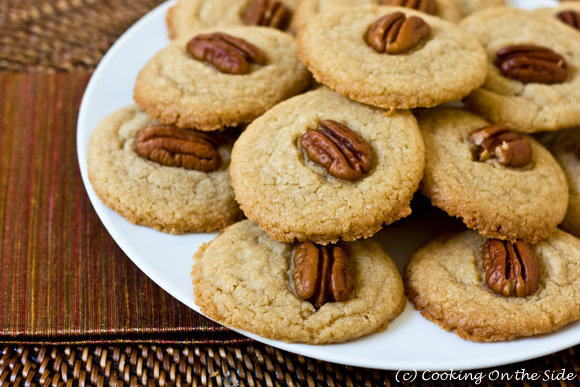 A cookie press lets you change disks to produce many different shapes. 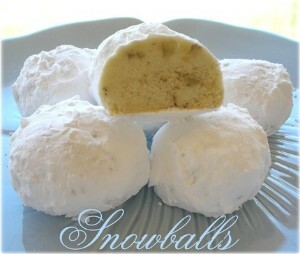 Serve them plain, sprinkled with decorations or sugars, frosted or dipped in melted chocolate! 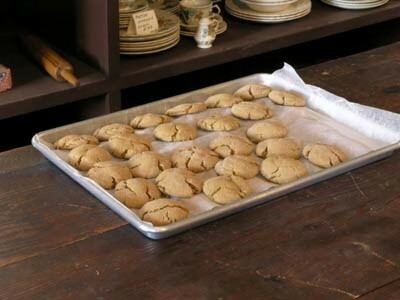 A baking sheet should be either cool or at room temperature when the cookie dough is placed on it; otherwise, the dough will start to melt, adversely affecting the cookies’ shape and texture. 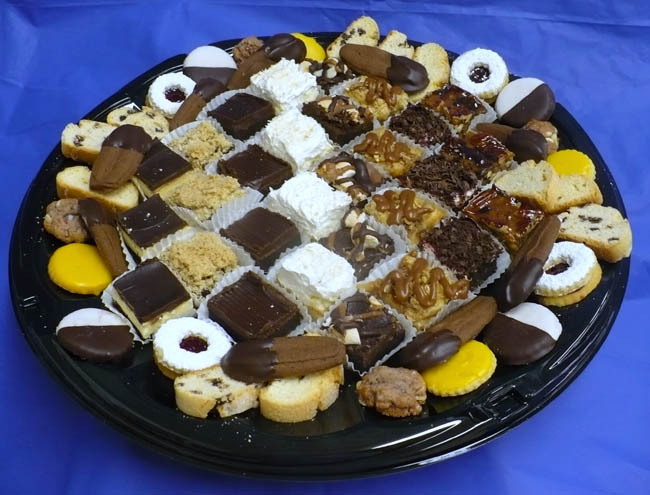 Do you love setting the table with a huge assortment of cookies but can’t stand the thought of spending several days baking? 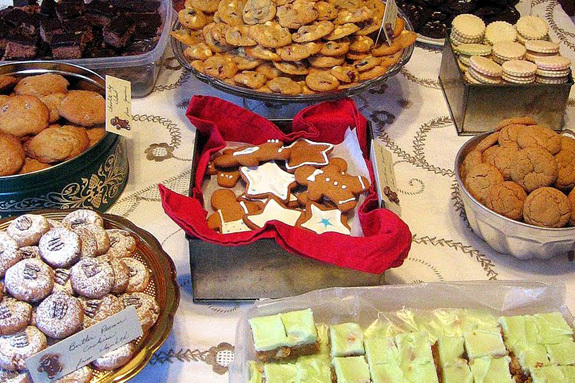 Then a cookie exchange party is the perfect party for you! Plan ahead for your party with our handy checklist. Holiday party? 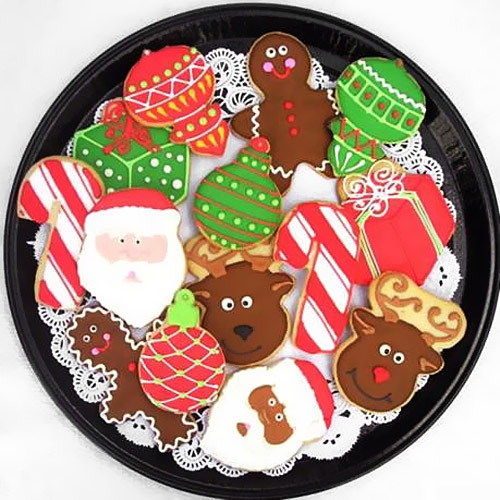 Turn the kids loose shaping all the cookies—it’s like playing with clay but the results are yummy. 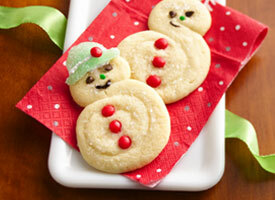 Ropes of cookie dough coil up to make these tasty snowmen—simple child’s play. Creep out everyone at your Halloween party with finger cookies. 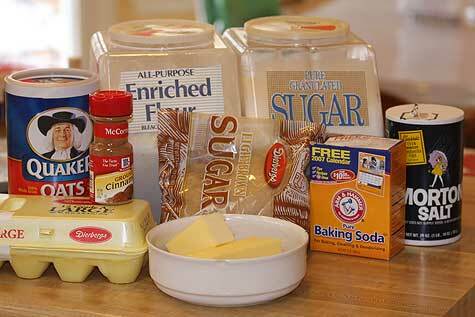 Combine the sugar, egg, butter, almond extract, and vanilla in a bowl. Mix in the flour, and salt. Cover and refrigerate the dough for about 30 minutes, or until it’s firm.When you’re ready to shape the cookies, only take out a small portion of the dough at a time. 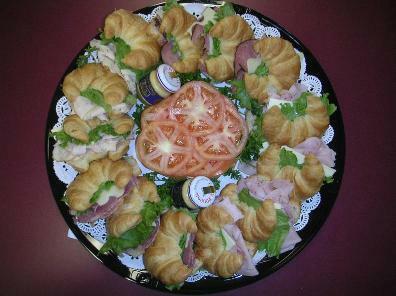 Shape the cookies into fingers by rolling and working with your hands. Score the top of the cookie with a knife or spatula to make it look like the wrinkles in your knuckle. Press an imprint into the tip of the cookie with your finger to make a spot for the almond finger nail. 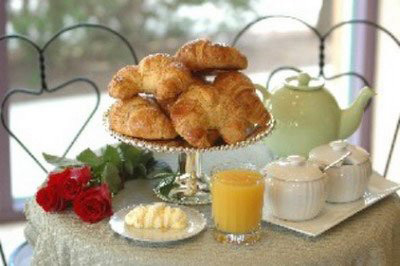 Press an almond into the tip of each finger to look like a fingernail.Placed on a cooking sheet lightly coated with no-stick cooking spray and bake at 325` for 20 to 25 minutes, or until the cookies are a very light golden brown. Let the cookies cool on a drying rack.Use melting chocolate to go around the outside of the almond nail, giving a ghoulish appearance. Just melt the chocolate, put it in an icing piping bag, and cut a very small hole in the tip. Then pipe around the nail. If you use red melting chocolate the look will be even more dramatic, you can also make small drops of chocolate blood, or chocolate cuts on the cookies if you really want to gross out your guests.The witches finger cookies will make great party treats, but you can also bundle them up in a decorative container and use them for your Halloween party favors.